A website design is very important as it can get the attention of online viewers. This also serves as one of the branding statements of a company or a person who is using a website to promote products and/or services. 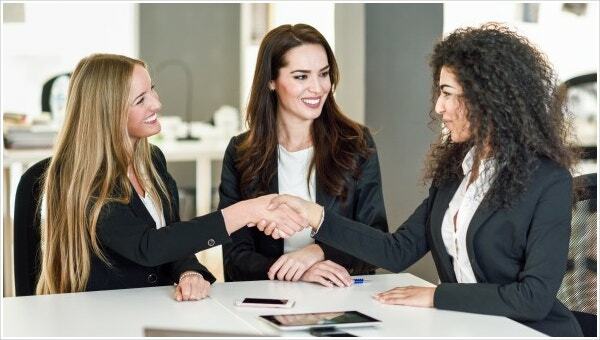 Just like when creating a business loan proposal, you need to make sure that your website design proposal template is professionally and formally curated. 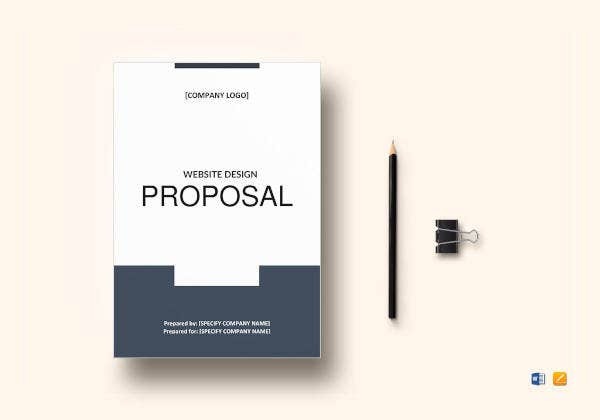 A request for proposal can be written by clients if they want to hire website designers to render their services in creating a highly functional and appealing website. On the other hand, website design proposals can be sent by businesses if they want to provide their website design services to prospective customers. Refer to our downloadable samples and templates when curating this document. 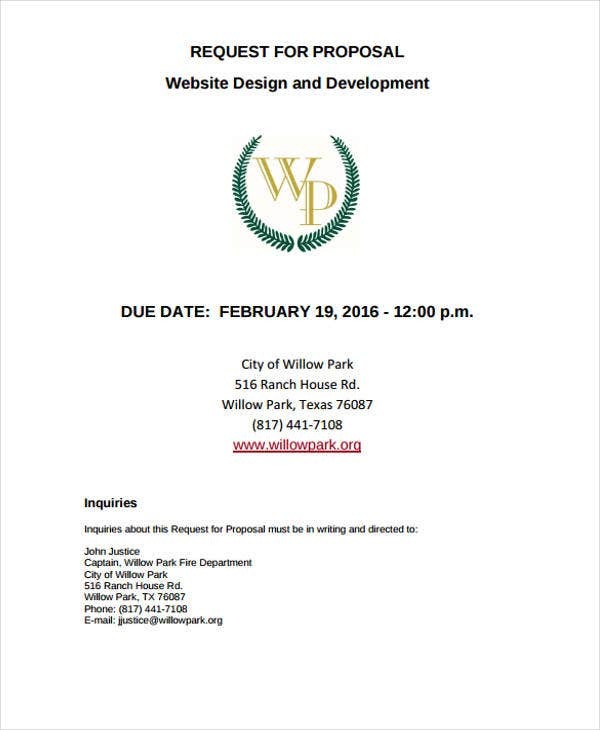 The steps that you may follow in writing a design proposal template used for a website’s appearance development are listed below. Know the requirements of the clients in terms of the website design that they would like to achieve. 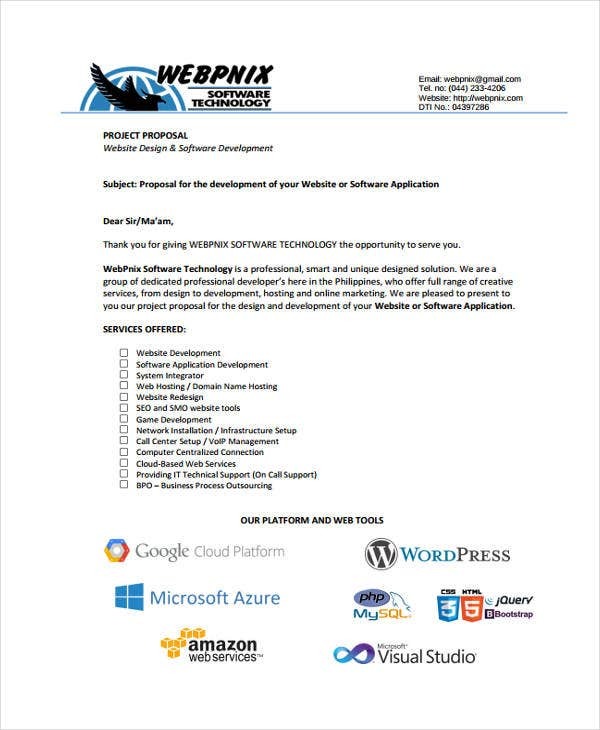 Have a space for the signatures of both the website designer and the client for the approval of the website design proposal’s content. 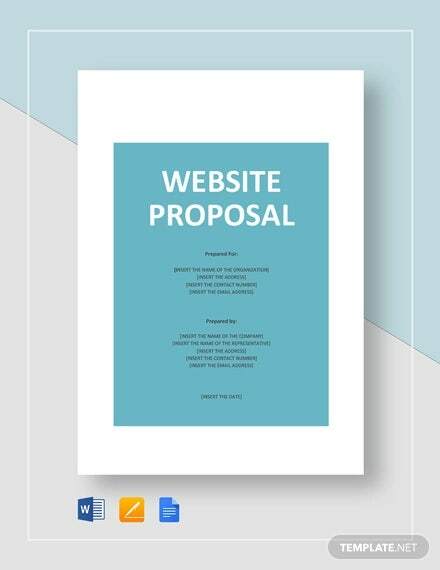 You may look at free proposal templates used for presenting website design services so you can have guides in making website design proposals that are effective and efficient. Make sure that you present updated and accurate data in the website design proposal especially those that are concerned with pricing. It will be best if you provide the scope and the timeline of the website design services that you can provide. 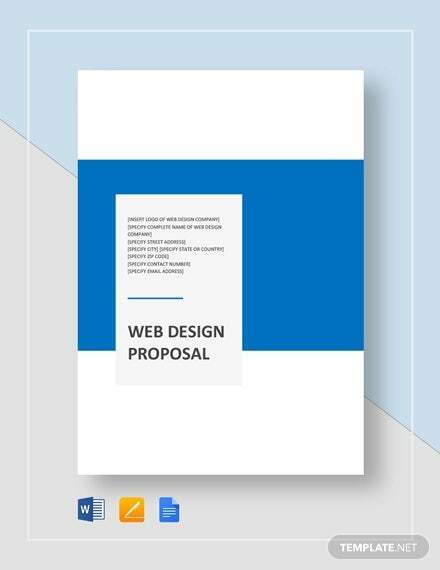 A website design proposal can be sent as an individual document or it can also be a part of marketing proposal templates. 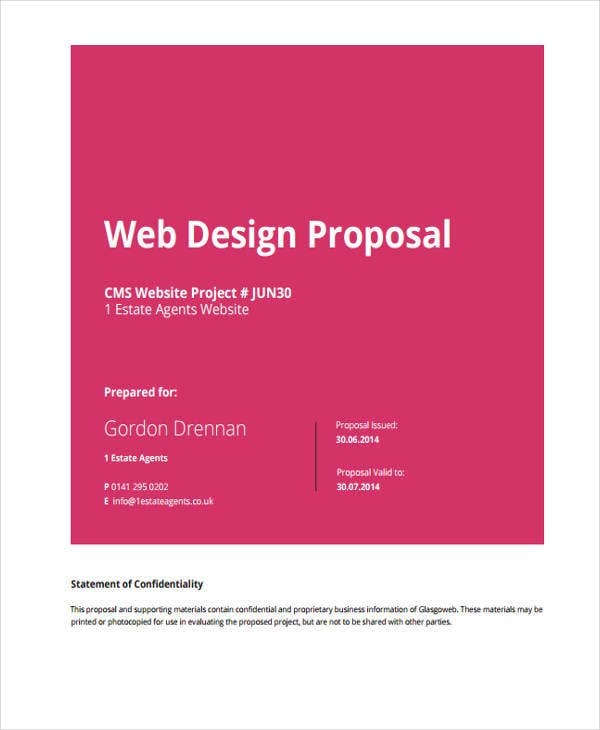 Before you can actually send a website design proposal template, there are a lot of considerations that you have to be reminded of when curating the document. 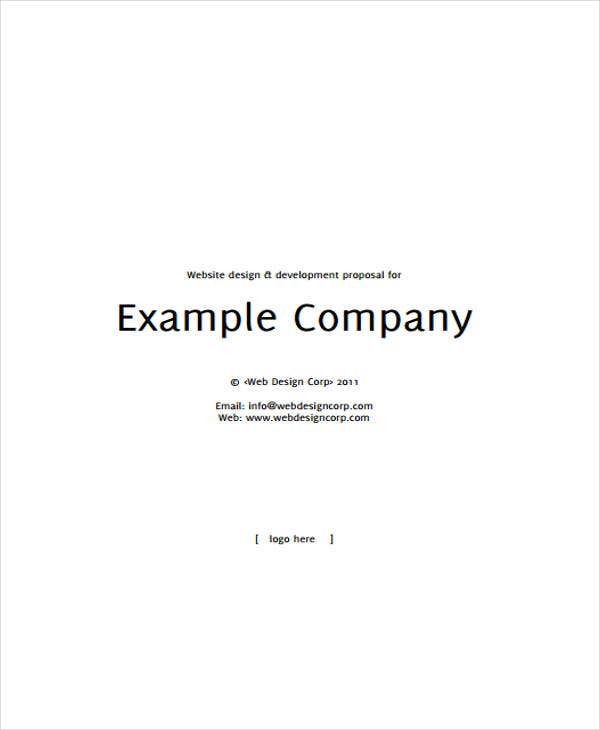 The first thing that you need to do is to create a draft of the template that you would like to have. Identify the key areas of your discussion. It will be easier for you to curate information when you already have a guide on what you need to present. Make sure that you have listed the correct requirements needed by the website that you will design. Base your draft listing on the items that you need to create for your client. Make sure that these items are also available on your service list, if you have any. Specify the organization of data and present them in a manner that you can sub-group them based on their functions for the entire website designing processes. List down the prices that you will charge your client with. 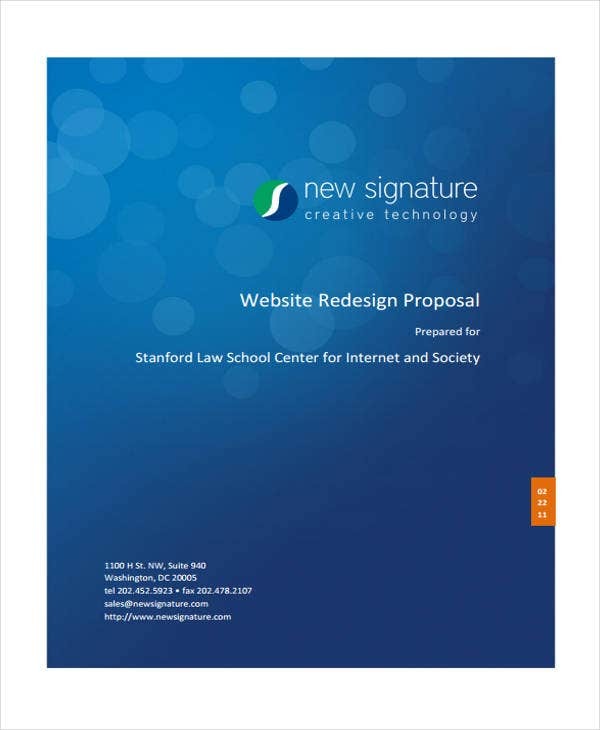 Assess the content of the draft and create your website design proposal template from there. 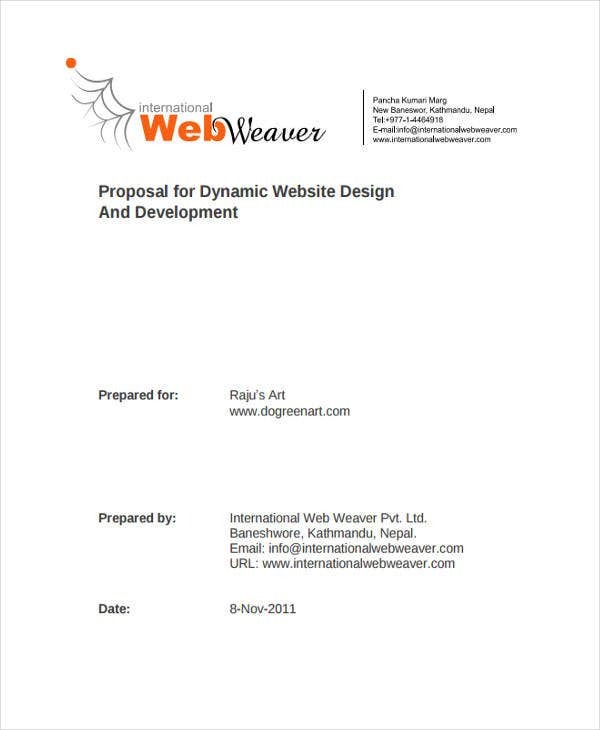 Follow these steps and draft an effective website design proposal template.